Jonny Pierce is quite the accomplished swimmer! 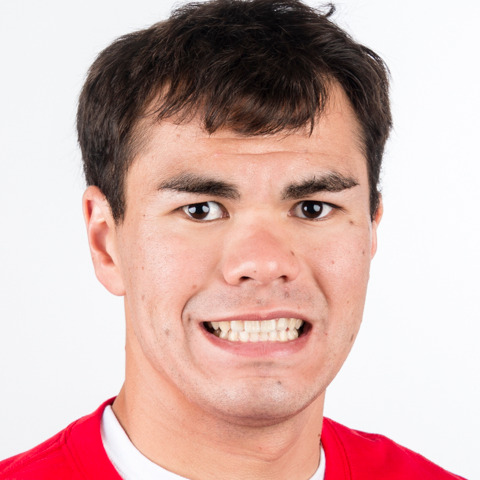 Although Abu Dhabi 2019 will be his first Special Olympics World Games experience, he is a current member of the US Paralympic Emerging Team and holds 21 American records in US Paralympic swimming. Having successfully competed at the 2018 Special Olympics USA Games in Seattle earlier this year, he is looking forward to representing his country at World Games next year. Outside the pool, Jonny loves riding trains, drawing and all things Disney. He also works part-time at a local store as a stocker.